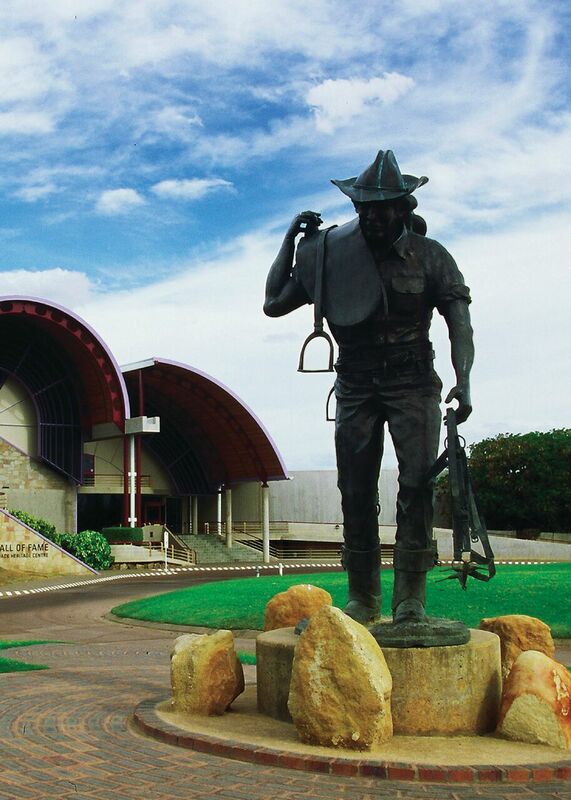 There are five themed galleries at the Australian Stockman’s Hall of Fame and Outback Heritage Centre – each one depicting an important aspect of our pioneering history. There is also the Hugh Sawrey Art Gallery located in a building adjacent to the Hall. Like the men and women to whom the centre is dedicated, The Stockman’s Hall of Fame has many stories to tell. In order to fully appreciate the museum, we suggest that you allocate a full day to perusing the many displays. But if you find that you haven’t allowed enough time to see the entire centre, we will happily welcome you back the following day.